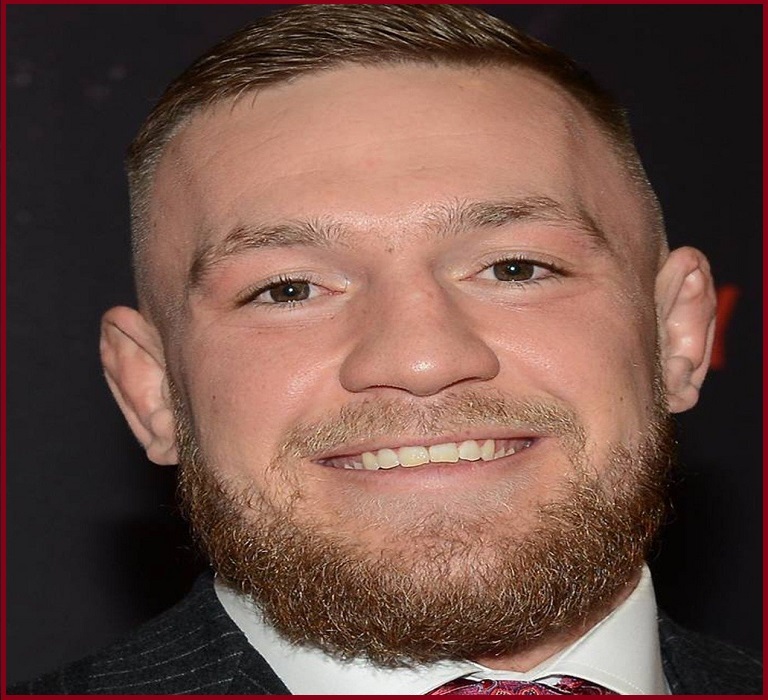 Conor McGregor:- Conor Anthony McGregor (born 14 July 1988) is an Irish professional mixed martial artist and boxer. 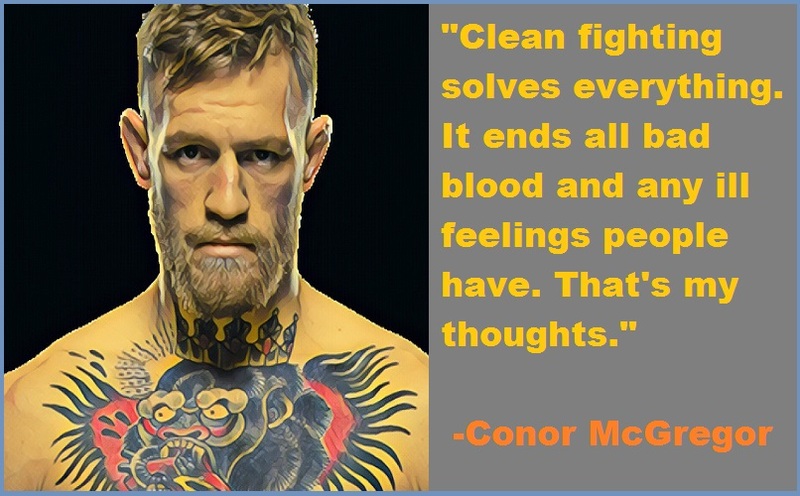 He is the former Ultimate Fighting Championship (UFC) featherweight and lightweight champion. 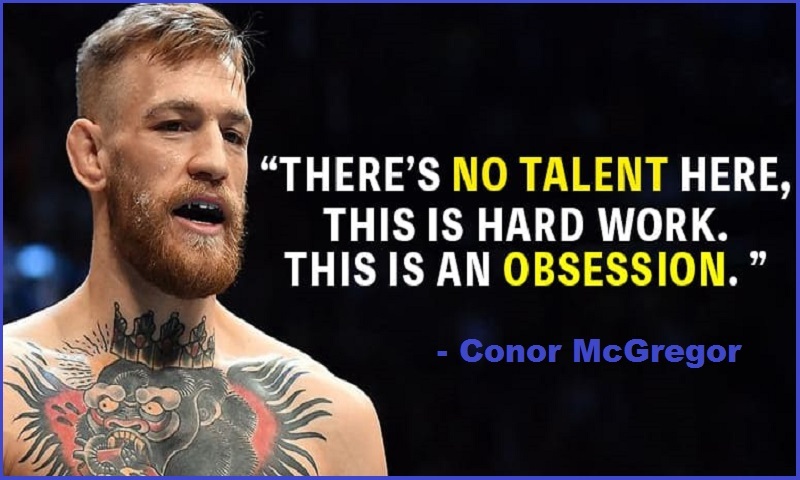 McGregor started his MMA career in 2008 and, in 2012, he won both the Cage Warriors Featherweight and Lightweight Championships, holding both titles simultaneously before vacating them to sign with the UFC. In 2015, at UFC 194, he defeated José Aldo for the UFC Featherweight Championship via knockout thirteen seconds into the first round, which is the fastest victory in UFC title fight history.